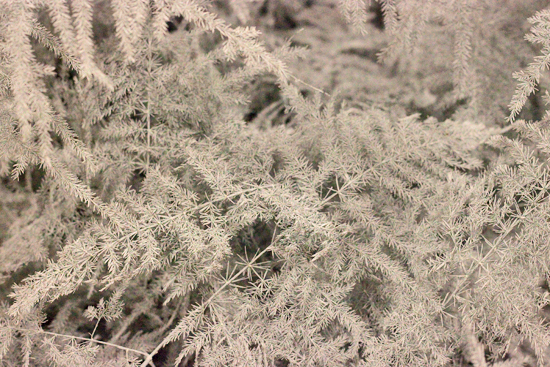 Looking for inspiration for Christmas 2013? Well, you're in for a real treat! 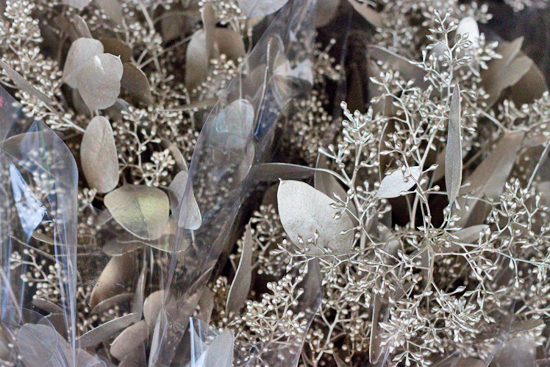 In this month's report (which is a special bumper edition), I'm going to share with you a snapshot of the wonderful festive flowers, foliage and sundries currently at New Covent Garden Flower Market. 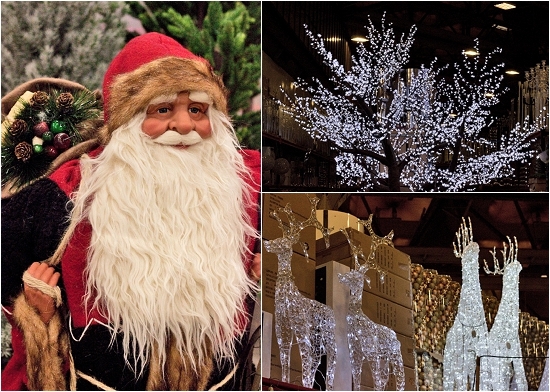 Whether you're looking for wreaths, baubles, polar bears, ilex, pine cones, snowmen, amaryllis, cinnamon sticks, reindeer, sparkly twigs or even Santa himself…the Market is the place to visit, with everything all under one roof. So, let's get started! 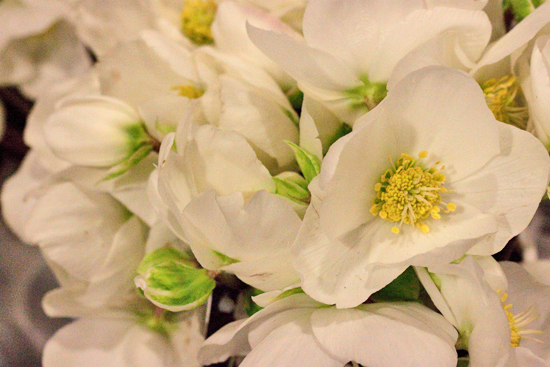 And what better way to begin than with the stunning Helleborus Verboom Advent above, which is available as a cut flower from Dennis Edwards Flowers. 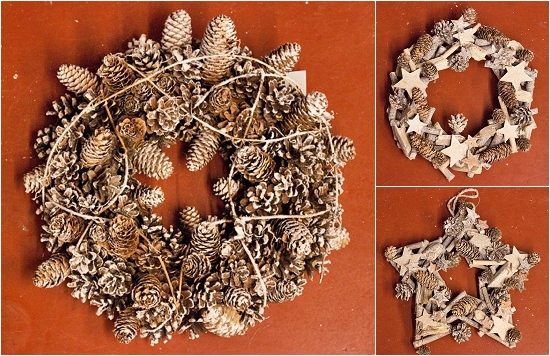 Porters Foliage have these lovely wreaths in their new indoor space, which is an Aladdin's cave of Christmas wares. 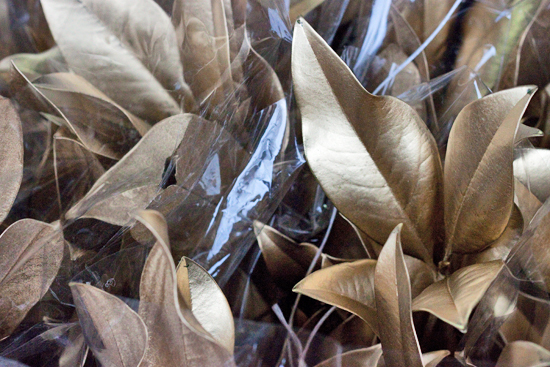 D G Wholesale Flowers have these white painted oak leaves, which would look super in a bouquet or arrangement. 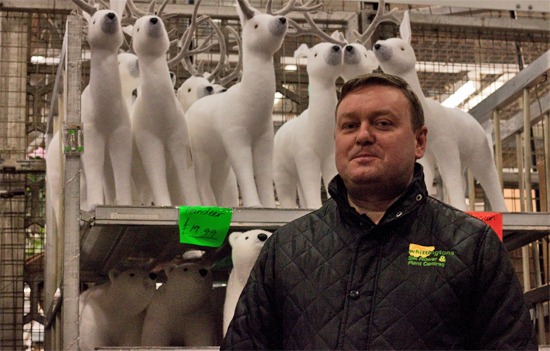 Ian at Whittingtons has a huge selection box of Christmas sundries for you to choose from. 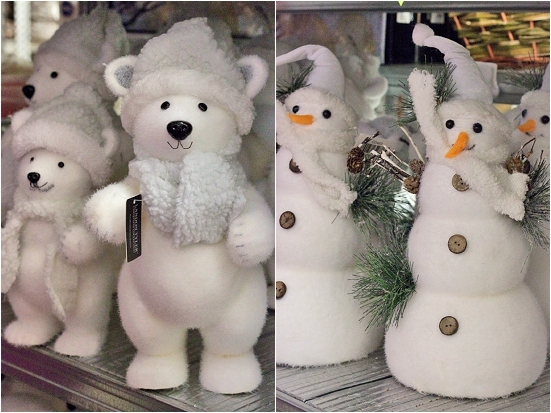 And also in his back room, there's an abundance of very cute white animals, like these polar bears and snowmen…perfect for shop window displays. I couldn't write this month's report without featuring Father Christmas, could I? This little fella at J H Hart Flowers is extra special. Hilariously, he has expandable legs…so he can be a short or tall Santa! Whatever will they think of next? He's also accompanied by this fabulous family of reindeer. C Best have three (yes three!) 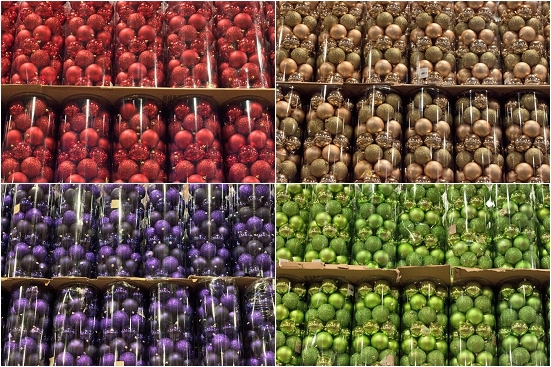 dedicated Christmas aisles…all stacked to the ceiling with just about every conceivable Christmas decoration that you can imagine. Whilst I was snapping away, a florist remarked that she was in total awe of the amazing selection and that you really need to visit and take a look. 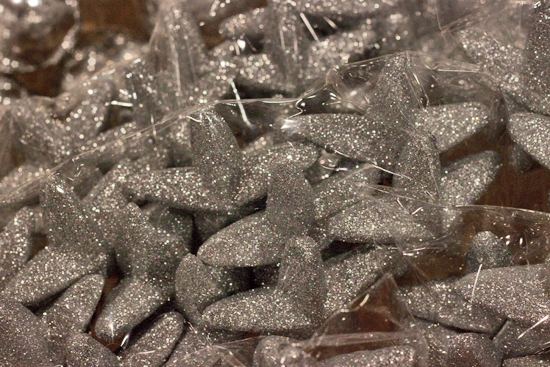 Boomerang Flowers have a range of Christmas products too, including these glitter stars, which also come in gold. 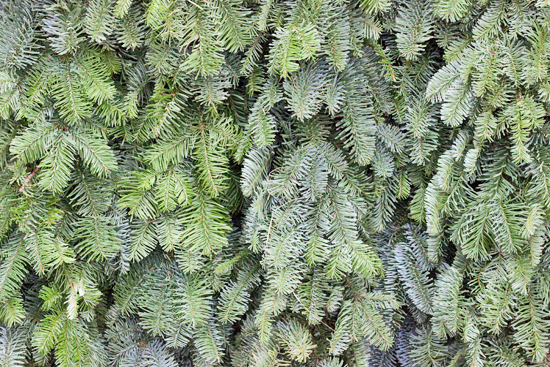 It goes without saying that there's lots and lots of blue spruce appearing on Foliage Row at G B Foliage and Porters Foliage. 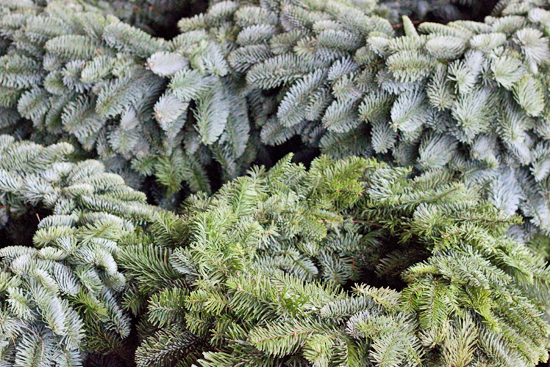 Bundles, garlands and wreaths are all in plentiful supply. 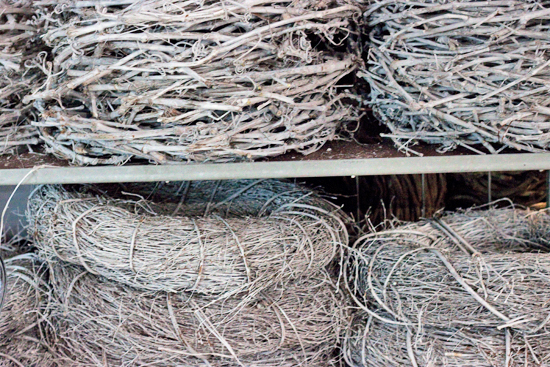 Wire frame based wreaths and straw based wreaths are available in diameter sizes ranging from 25cm to 1m plus. 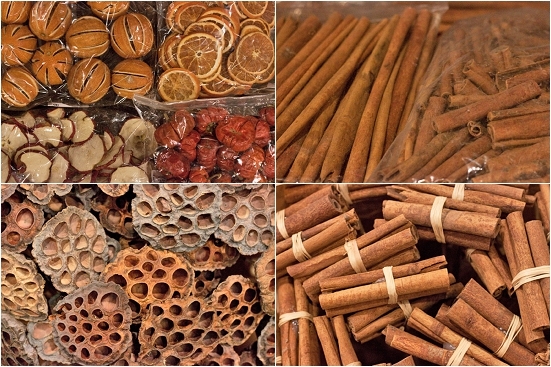 You'll find a great assortment of accessories for your Christmas designs including whole oranges, orange slices, apple slices, solanum, cinnamon sticks (in 8cm & 20cm lengths), lotus heads and even cinnamon bundles on sticks. 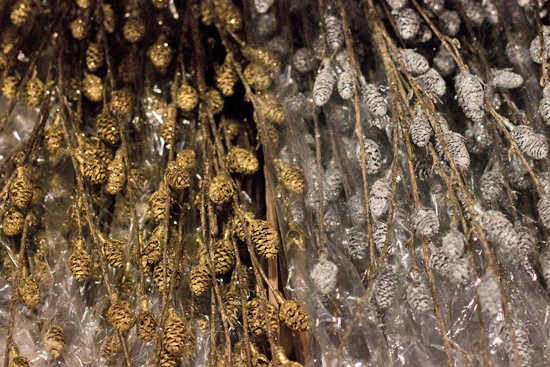 There's a wide variety of decorated pine cones including gold, cinnamon dusted (at J H Hart Flowers), white-tipped and glitter ones. 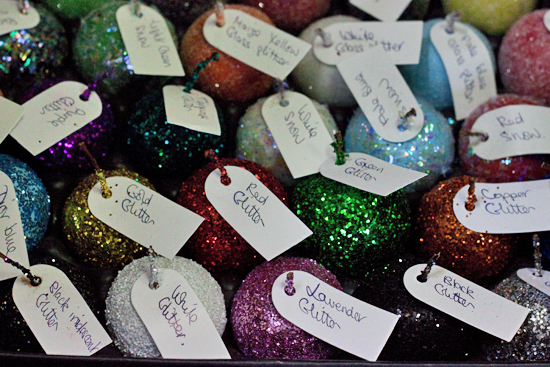 …which has been specially labelled up, so that you can see the names of each different type at a glance. 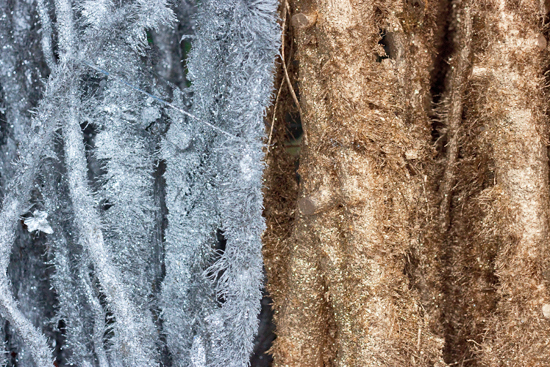 Artificial roses, poinsettia and berries a-plenty can be found at C Best, for clipping or wiring on to wreaths and garlands. 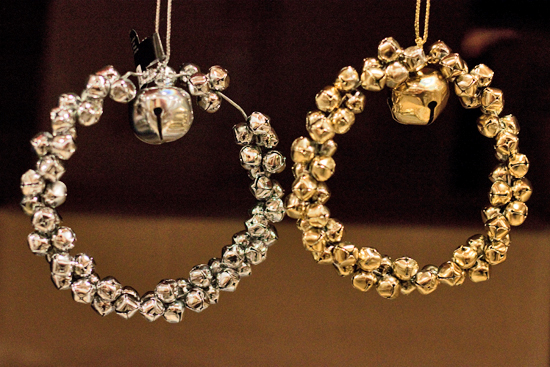 …but also this kitsch style of bauble below. 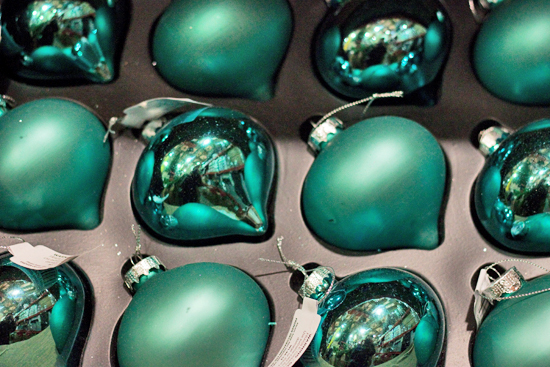 Plus mini, mirror and textured ones too. 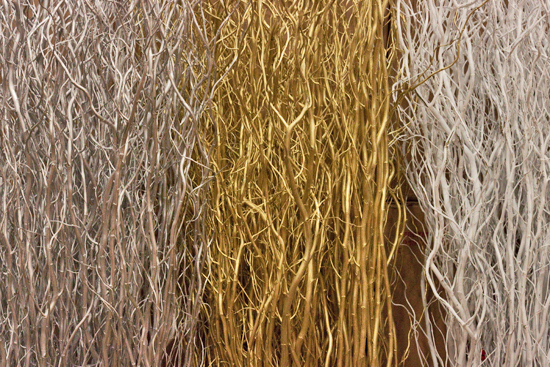 Outside at Porters Foliage, there's a veritable rainbow of painted and sparkly twigs…perfect for wreaths, garlands and arrangements. 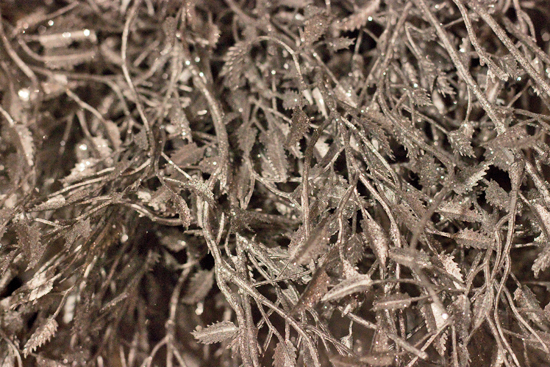 …and platinum flowering Eucalyptus populus. 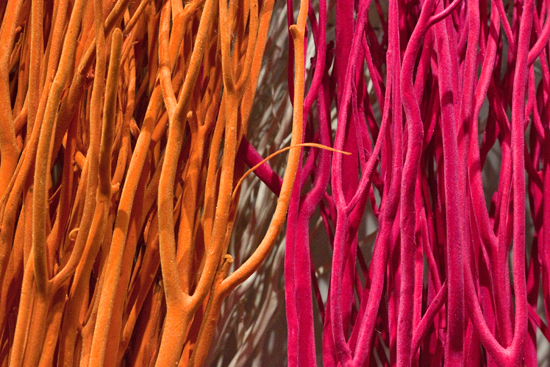 Have you ever seen ivy vines like these ones before? They're mighty tall and would be amazing for a special event. 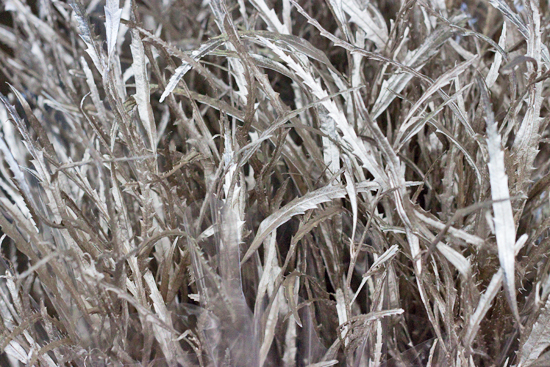 Several traders have willow in colours including silver, white and gold. 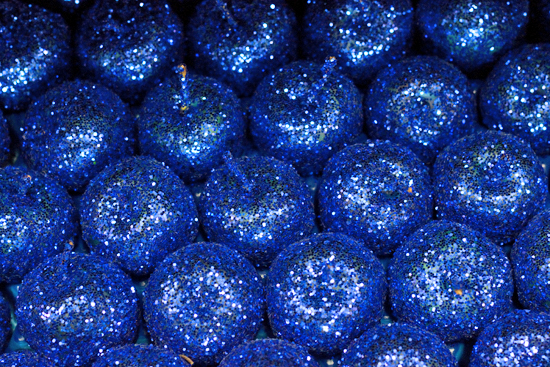 The Conran Shops in London are championing the neo-bright trend in their shop displays this Christmas. And if you're inspired by it, you may like to use this zingy mitsumata? And I also spotted holly on Foliage Row too…! 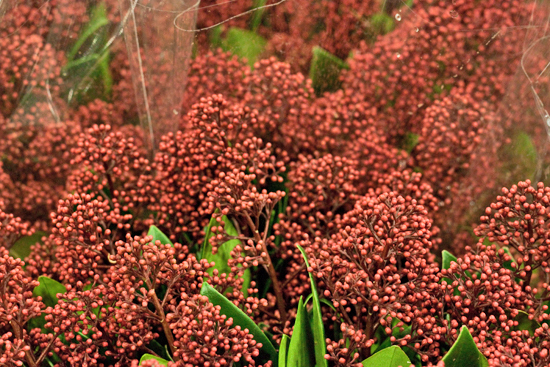 Staying with the traditional festive theme of red and green, skimmia is in ready supply…both Skimmia japonica 'Rubella', the red variety, and the green variety Skimmia confusa 'Kew Green'. 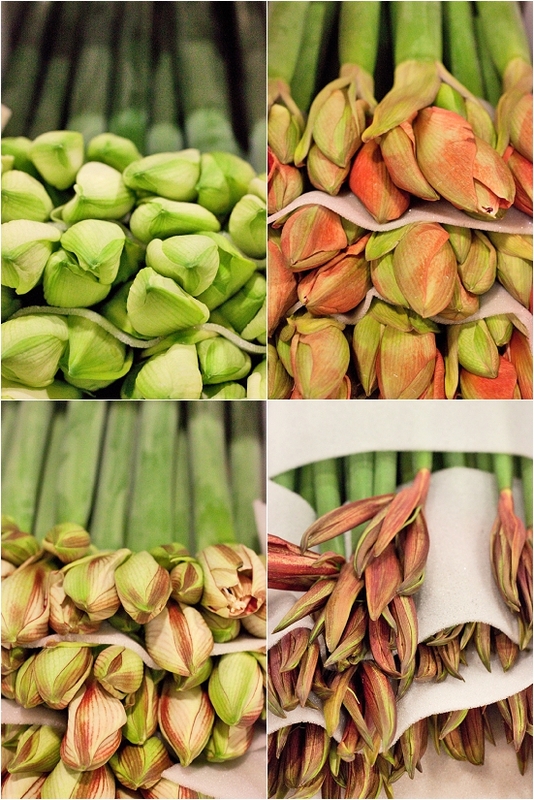 Boxes upon boxes of amaryllis (Hippeastrum) can be found at the Market. 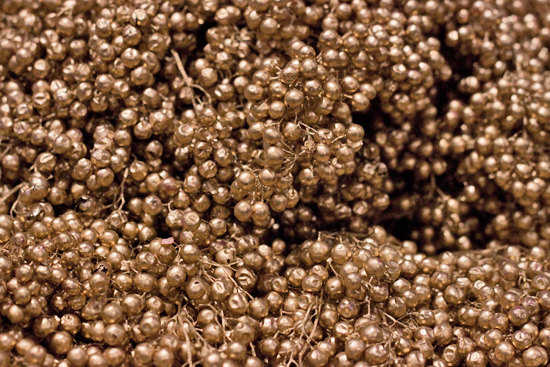 Here are just a few of the varieties available. 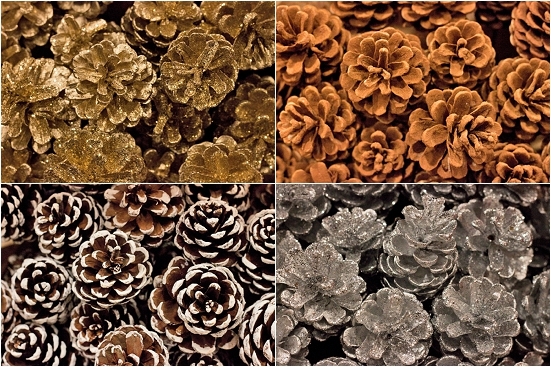 Clockwise from top left : Mont Blanc, Tineke Verburg, Ambiance and Tango. Clockwise from top left : Royal Velvet, Liberty, Hercules and Red Lion. 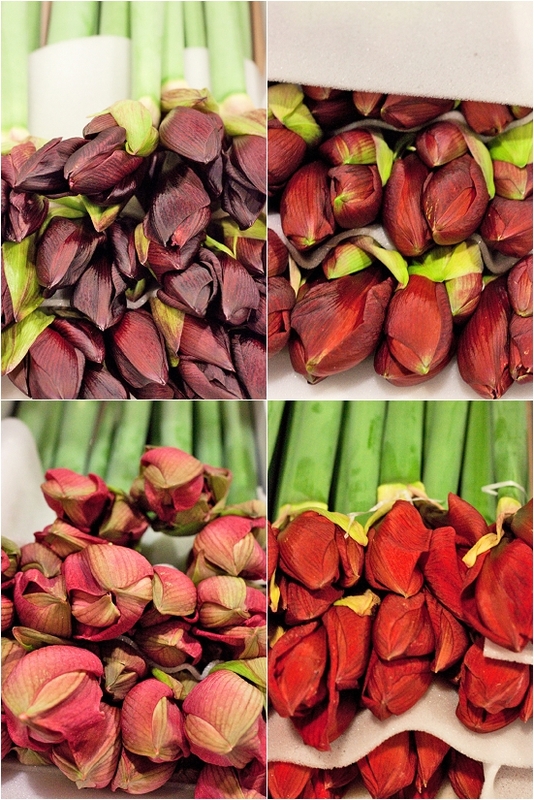 If you need your amaryllis open for an event, many of the traders including Alagar will 'cut and stand them' for you. 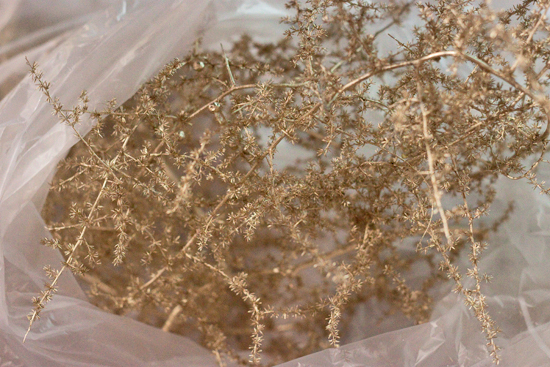 Andy said that the speed at which the blooms open not only depends on the room temperature, but also the variety. 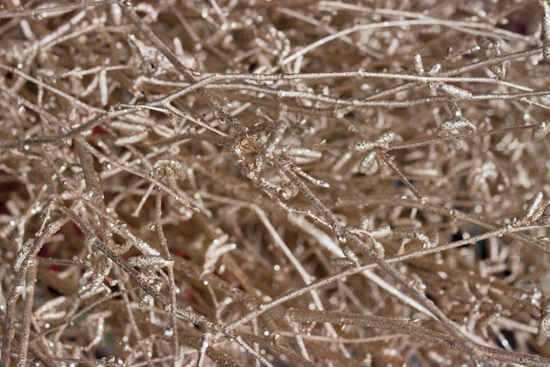 Another important florist's ingredient at Christmas is ilex. 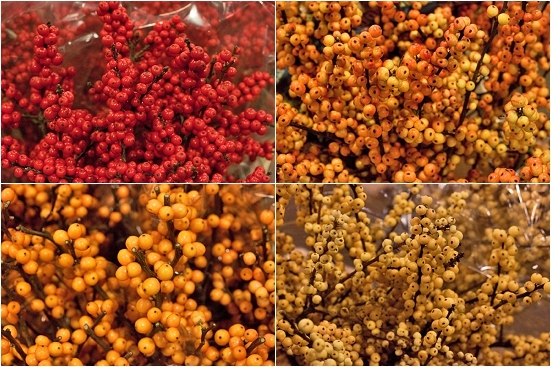 It's in plentiful supply with red, apricot with an orange tinge, pale apricot or pale yellow berries. 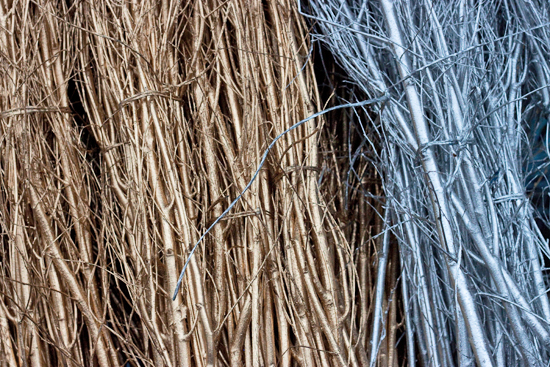 Varieties include Citronella, Orange Beauty, Golden Verboom and Gresgold. 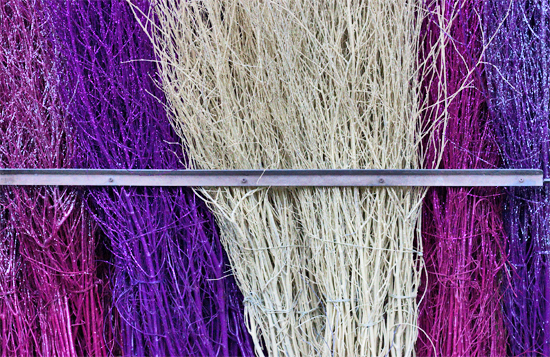 And stem lengths range from less than 50cm, 50cm, 60cm, 80cm and 1m to 1m plus. 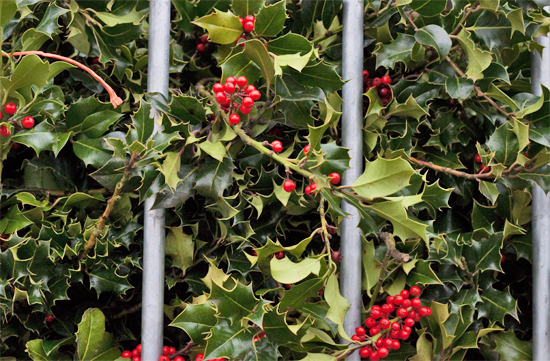 At Dennis Edwards they have a spectacular 'wall' of ilex and here's the wonderful (and perfectly colour co-ordinated!) Edwin who I captured in front of it. 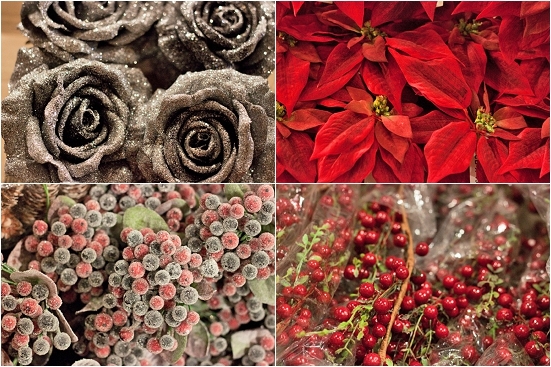 Currently, Christmas Wonderland 'hot-spots' include Porters Foliage, C Best, G B Foliage, Whittingtons, Dennis Edwards, S Robert Allen and J H Hart Flowers. 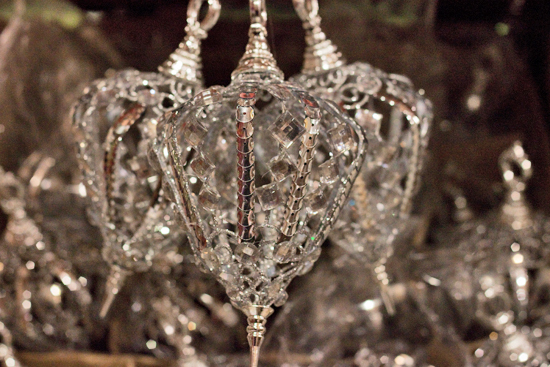 These and other traders have everything you'll ever need for the festive period. And this report, I can promise you, is just a little whirlwind tour! 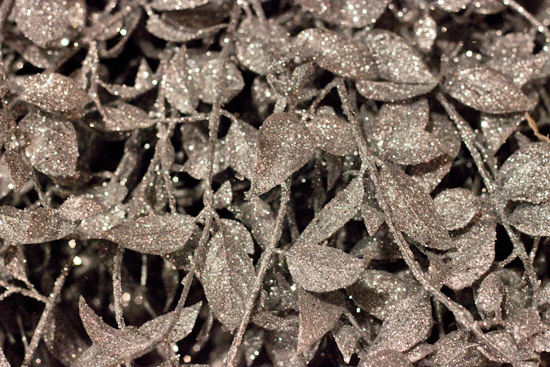 I've not even included the sparkly wild ruscus, waxed fruit, freeze-dried glitter roses, penguins, oasis spray paint, wire wreath rings, sphagnum moss, dried chilli peppers, rose hips, candles, fairy lights, sheets of birch bark, reindeer moss, snow twigs and artificial trees. I did take hundreds more photos and couldn't resist also including the ones below which I took at C Best ... Father Christmas, their sparkly tree and 'bionic' reindeer! 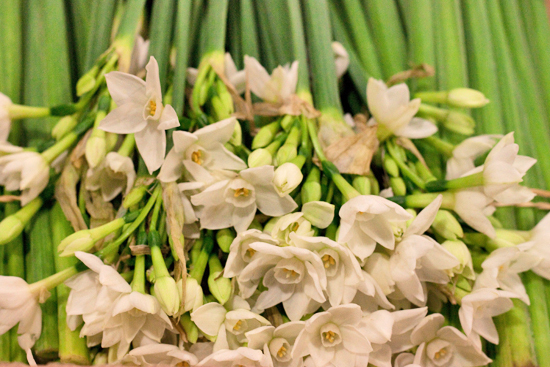 I'm going to leave you with one of my favourite scents during the festive period…if only we had smell-o-vision...these gorgeous Paper Whites from the Scilly Isles at Pratley. 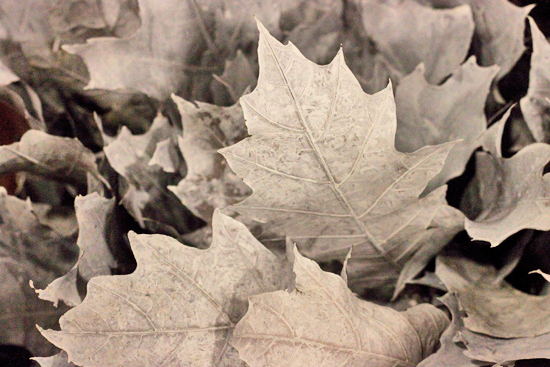 So, how about putting a date in your diary to come to the Market soon to stock up for Christmas? 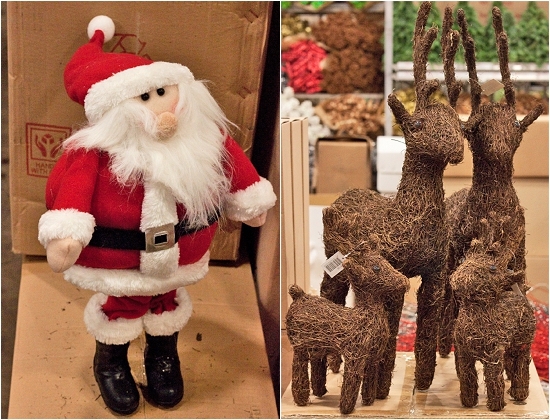 I'm sure you'll be bowled over by the extensive range of fabulous festive flowers, foliage and sundries. If you're looking for anything in particular for your shop or an event, please simply ask in the boxes below and we'll get back to you. And don't forget that if you're not based near London that we have our Flower Market Delivered service. P.S. 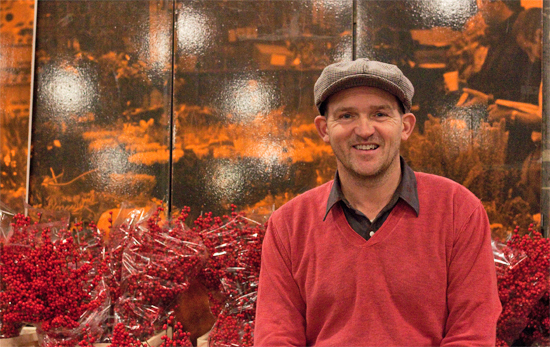 For more Christmas inspiration, you may like to read these posts of a past Market event : Simon Lycett, David Denyer, David Ragg and Joe Massie.